The Irish playwright George Bernard Shaw one wrote "There is no sincerer love than the love of food" and in Parkfield, we tend to agree. At Féile Parkfield, the award-winning Parkfield Cafe will be handcrafting some classic Irish dishes and giving them a Californian twist especially for the festival, as well as serving some great American food. 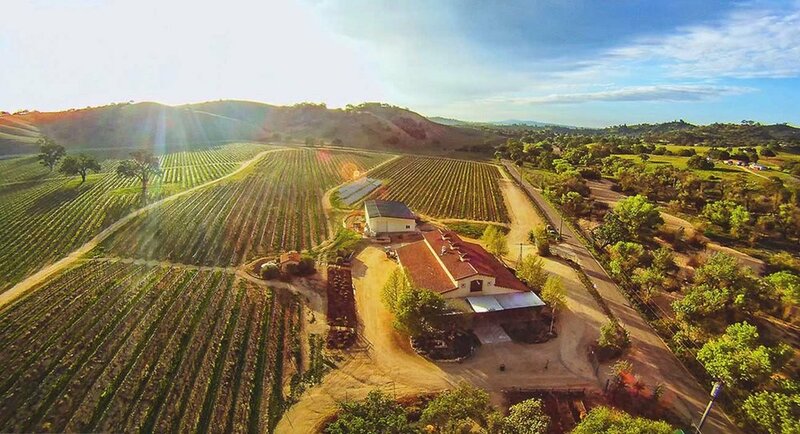 The Central Coast of California is quickly becoming one of the biggest destinations for wine in the world. With over 200 wineries in the locality, Féile Parkfield will have a wonderful selection of wine from some of the best wineries in the area.